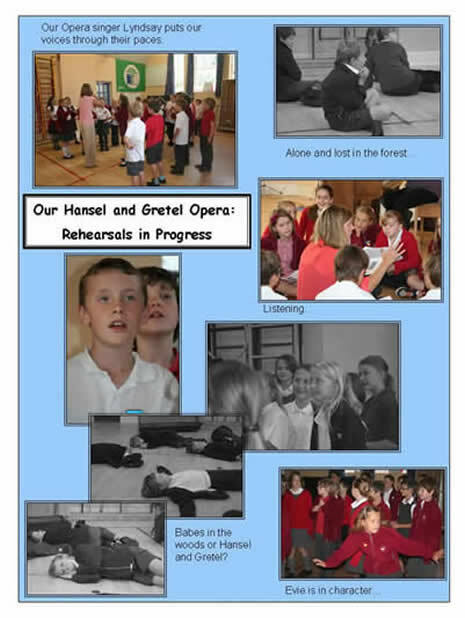 On Sunday November 10th Class 4 took to the stage at the Norwich Theatre Royal and performed their very own operatic version of 'Hansel and Gretel' to an audience of over 900 people. 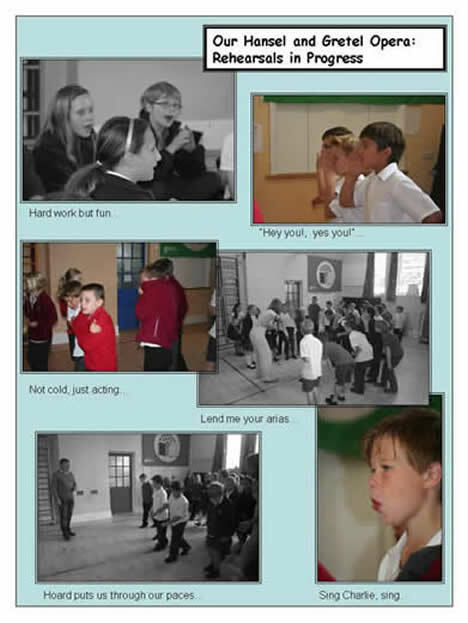 They went down a storm and should be proud of themselves, not only for their brilliant performance but for the way they represented our school during the tough rehearsals. Many thanks to Lyndsay, Mark, Howard, Emma, Victoria and Jason for all your fantastic help on the project. Here are some pictures from the big event. High five, job done !!! Here's a brief look at what we have been doing in rehearsals. Click on a link to revisit the 2012-2013 activities. Holly is a Winner !